Semillon is a golden-skinned grape used to produce white wines around the world. It is used to make dry and sweet white wines in France and Australia. 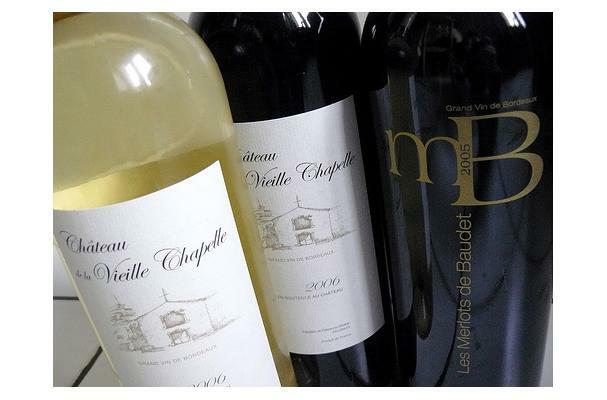 In France, Semillon is blended and used to make white Bordeaux wines alongside Sauvignon Blanc. In Australia, vineyards produce wines made exclusively with Semillon grapes. Wines made from Semillon are great with fish, chicken, and shellfish. They give a nutty to burnt flavoring to the taste buds, and can also be quite sweet.